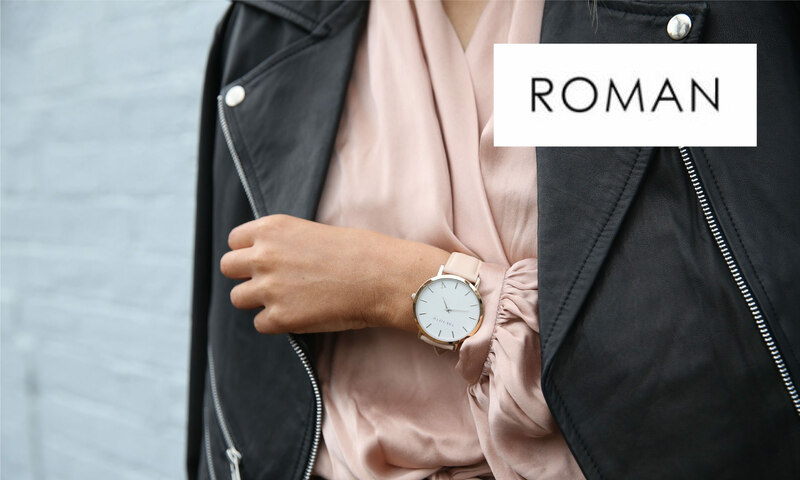 First established in 1957, Roman Originals has developed a strong identity as a design-led, fashion retailer for all Women. Creators of the world famous internet sensation #TheDress, our business is fast-paced, exciting and aspirational, with our passion and enthusiasm reflected in the brand. With over 150 stores and 140 concessions across the UK, and rapid growth forecast for online, join Roman as we expand our empire.